Almost every culture on earth has their soup recipe including Africa. The African pepper soup is genuinely an ultimate comfort food, and when a meal gives you comfort, then it’s good. 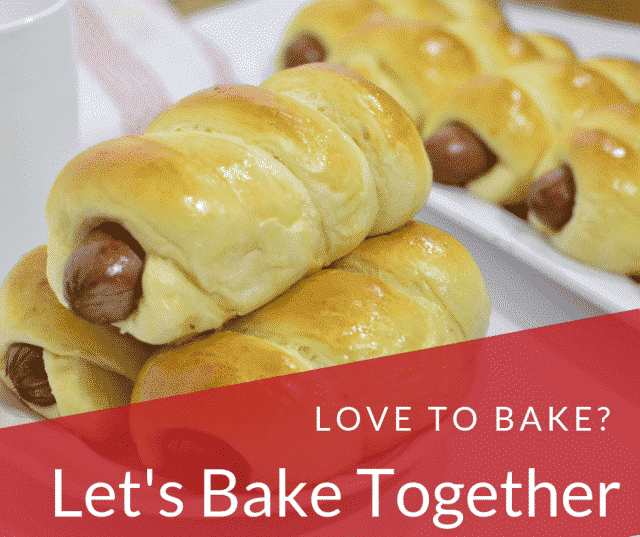 It’s warm, hearty and delicious! 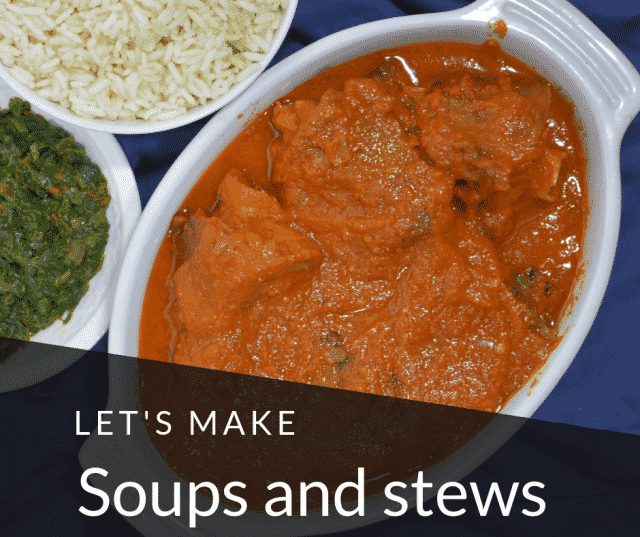 Soups and stews are a significant component of the African cuisine, and we have a whole lot of it apart from this pepper soup recipe, of course to other comforting ones like Turkey Stew, Ayamase stew, Stewed Spincah (Efo riro), Egusi Soup and much more. The African Peppersoup is primarily liquid, usually served hot and this is made by boiling Meat or Fish of choice in order to extract flavor from them. The broth from this Meat is then further seasoned with authentic African spices. 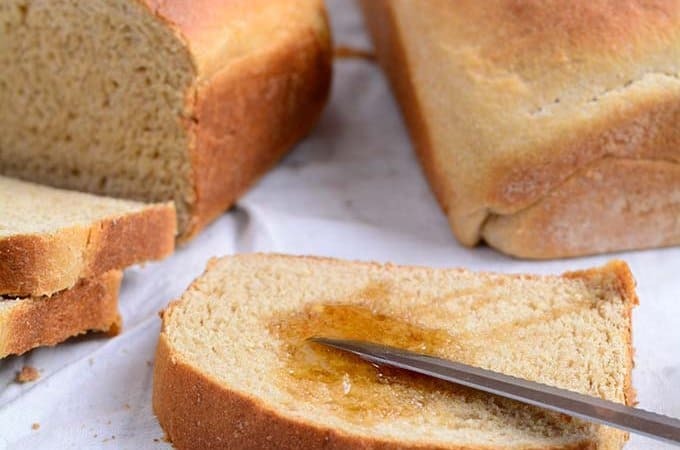 It can be served with boiled Potatoes, Rice, Bread or just eat ”as is”. The African pepper soup is suitable for all seasons of the year, and it will also add a little more zing to your day if you are not feeling so well but not to worry if you don’t want it hot, feel free to reduce the quantity of Habanero peppers and the chili pepper. 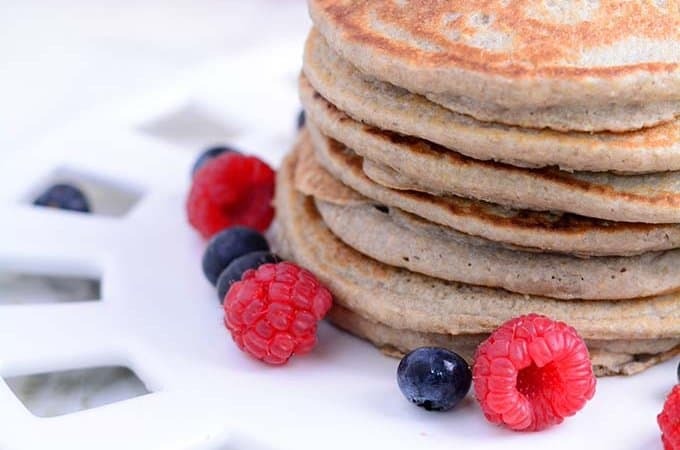 You can substitute dry ginger powder for fresh ginger if you choose. The amount of peppers you add to the pepper soup depends on your heat tolerance so feel free to increase or reduce the quantity of peppers you use. You can substitute Uziza leaves or bitter leaves with Parsley, mint leaves or scent leaves; Be sure to wash bitter leaves and drain them when used. 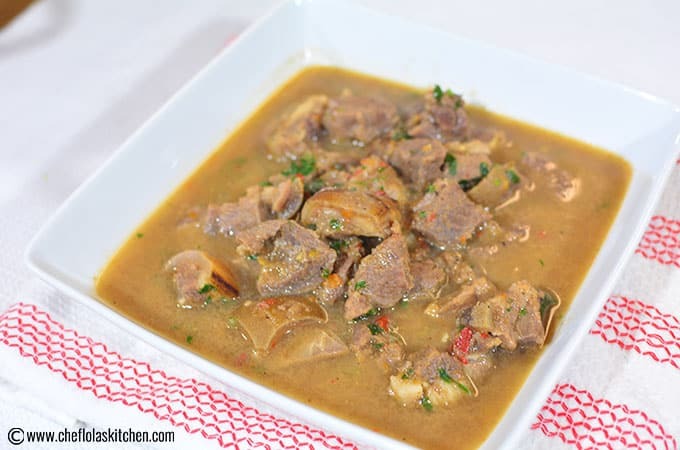 I have used Goat Meat in this recipe. However, you can also Chicken, Lamb, Beef, or Fish. I like to cut the goat meat into cutlets because it cooks faster. You can also easily pick it up with a spoon and eat right away. 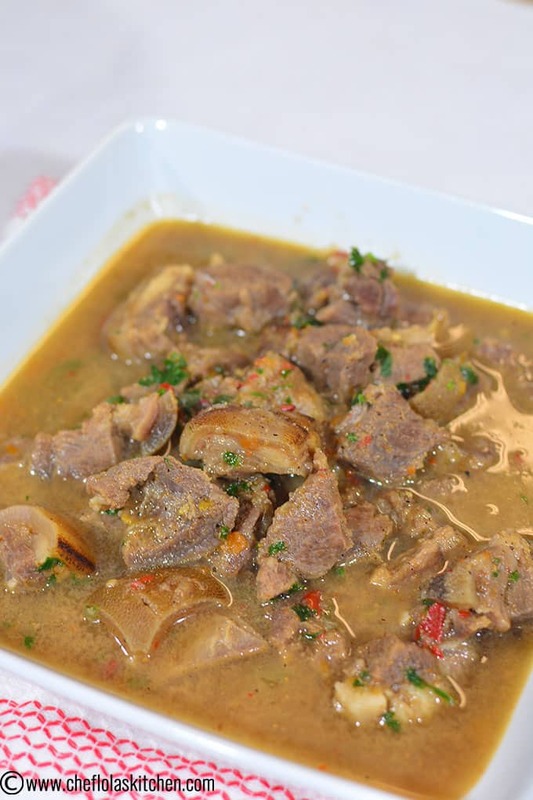 If You are comfortable with chunky meat in your pepper soup please go with it but it might need to cook for a longer time. To avoid chunks of Onions in your pepper soup, it’s a good idea to either mince the Onion or use the smaller hole on the grater to grate the Onion. I like to use the later in my pepper soup. 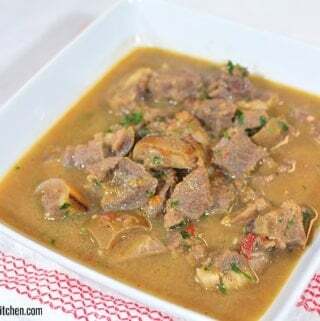 The African pepper soup is a hearty African soup made with Goat meat cutlets or chunks, pepper soup spice and other beautiful condiments. . 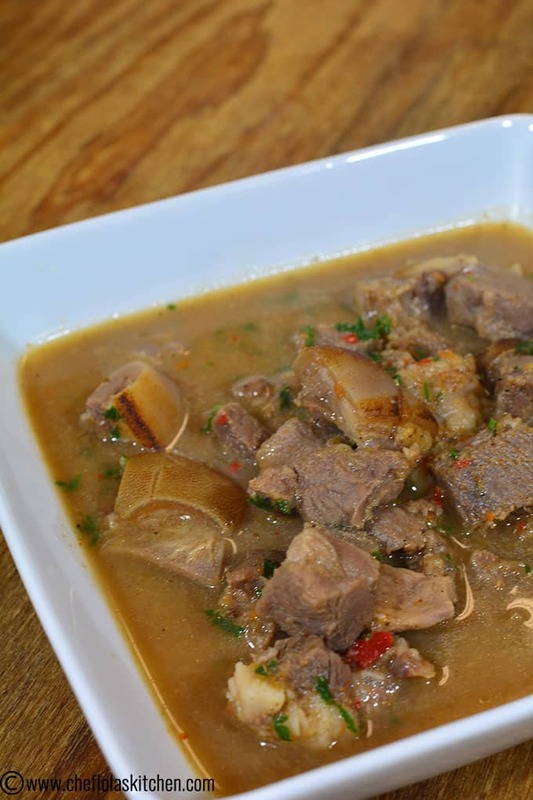 If you are looking for an authentic African Goat meat pepper soup, this soup certainly delivers the big, bold African flavors you will love. Cut the Goat meat into cutlets (see note 4). Then rinse thoroughly, transfer the meat into the Pot, add salt, Seasoning cube, habanero peppers and half of the Onion (see note 5) and cook for 30 minutes. Add the pepper soup spice, red chili flakes, Ginger powder, the remaining grated onion, and crayfish. Leave it to cook for another 10 minutes. Stir in the uziza leaves and let it simmer for another 5 minutes. Serve hot with Yam, Rice, Bread and more. Im not seeing how much liquid to use. I’m not sure if I can find pepper soup spice here in Italy but I love the sound of this soup. I love spicy meat soups! This looks delicious with proper hearty bold flavours, so perfect for a winter warmer. Can’t wait to try! I’m so intrigued by this soup! Lots of new meat and flavors than what I normally eat. Bookmarking! African pepper soup is one of my absolute favourites! This looks so delicious, I could do with a bowlful right now! where would I get the pepper soup spice? Hi Richard, the spice is sold at any African/Carribean market. You can also get it on Amazon. Just search for pepper soup spice. Thanks, I tried this, it was so good. Thanks for letting me know Isabelle. I’m glad you enjoyed it. Thanks Lola. Exactly what I needed. Thanks Lola. This is looking really good. would the cooking time be the same if I substitute chicken for goat? 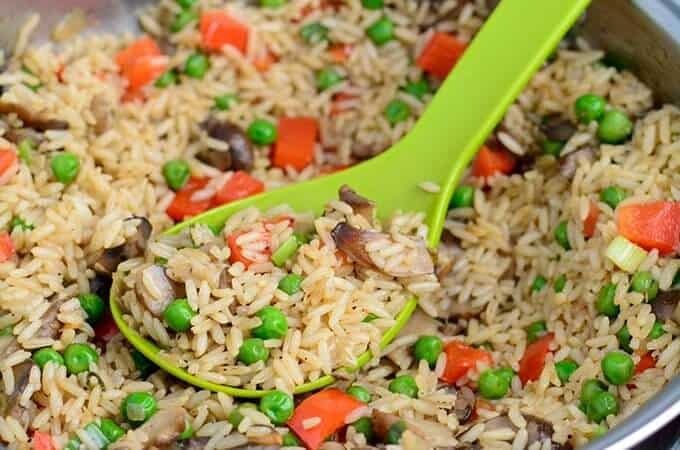 Dear Melinda, the cooking time is totally dependent on the type of the chicken or even the part of the chicken that you are cooking (e.g perhaps its an organically raised chicken-which may take time or genetically modified chicken- which cooks faster. 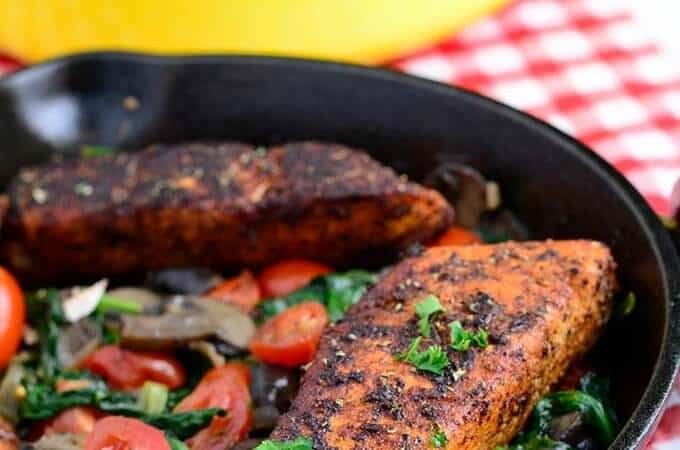 Even still the breast cooks faster than the thighs regardless in some instances)… so you’ll have to experiment to know what cooking time works for you.